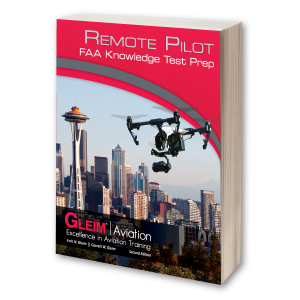 The Gleim FAA Test Prep Online contains the study outlines, FAA questions, and on-screen charts and figures you need to study for and pass the Unmanned Aircraft – Recurrent FAA Knowledge Test. 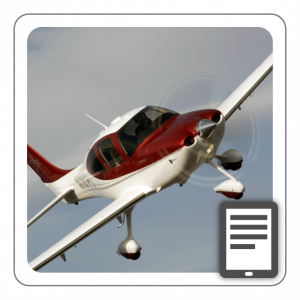 Manned and Unmanned Pilots: If you are also a manned aircraft pilot, with at least a sport pilot certificate or higher, and you have a current flight review, you can take the free, online, recurrent training course at FAAASafety.gov. This is course code ALC-515. 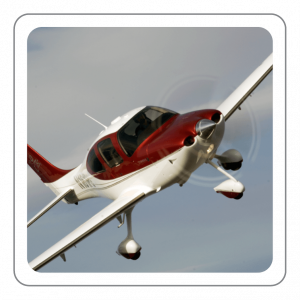 The course provided by the FAA does not cover all the topics that someone who is not a manned aircraft pilot would need to know to pass the UGR exam at a testing center! 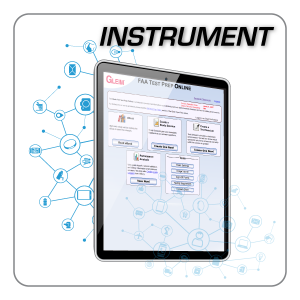 The Gleim FAA Test Prep Online contains the study outlines, FAA questions, and on-screen charts and figures you need to study for and pass the Unmanned General - Recurrent FAA Knowledge Test in one unique, easy-to-use program. 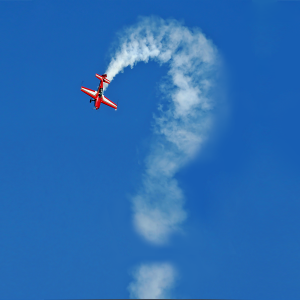 The Test Prep Online has hundreds of multiple-choice questions, including actual FAA questions and our own questions which will ensure you fully comprehend the material. If you are not already a remote pilot, or would like more information about drone operations and initial training, visit the Gleim FAA Part 107 Remote Pilot Training page. Expert assistance is available from the Gleim Aviation team of instructors through online inquiry links. The Gleim FAA Test Prep Online is the industry leading course in self-study for the FAA Knowledge Tests. There are many factors involved in test preparation. 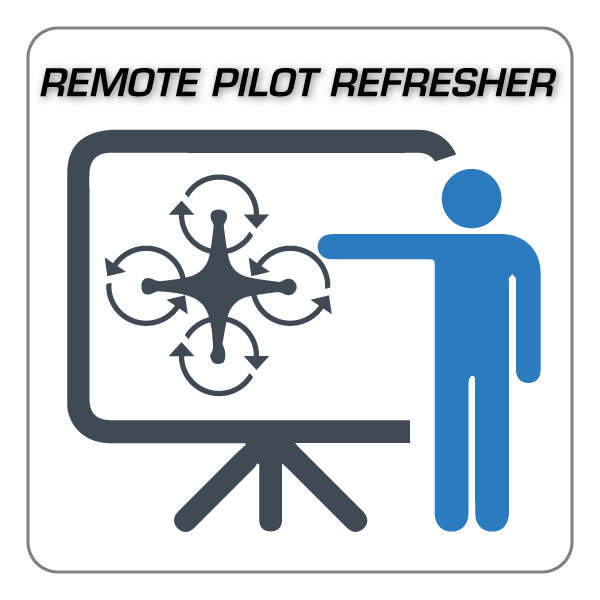 The Remote Pilot Recurrent Training FAA Test Prep Online is an interactive study guide with a detailed eBook, study session questions, and exam emulation sessions. Students may use the built-in performance analysis tools to hone their weak areas until satisfactory scores are consistently obtained. Study units vary in length. Depending on your prior knowledge and personal experience, some study units can be mastered in 1-2 hours, others may take 2-3 hours, or more. By devoting regular, consistent, focused, and uninterrupted study time, you could achieve near perfect practice test scores with approximately 5-15 hours of study.